The world’s most powerful and efficient Litecoin Miner! 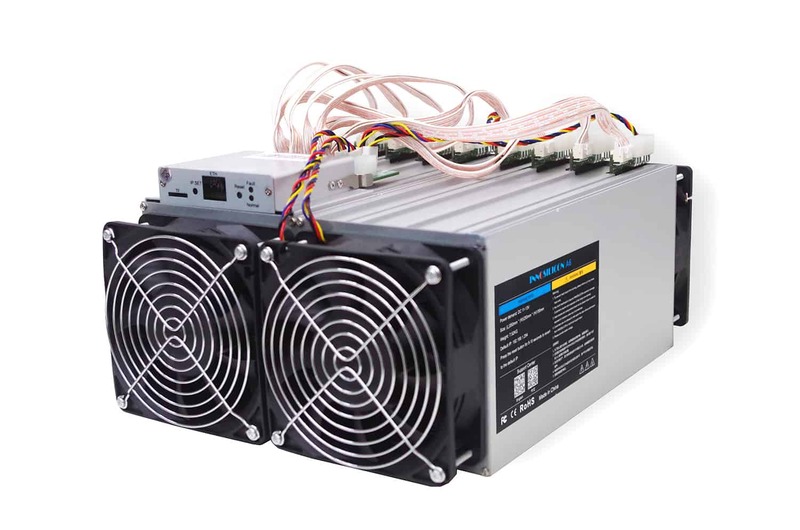 It offers best mining competitive advantage, significantly lower operating cost, higher ROI and longevity. It has a small form factor, low noise, better quality and more reliable, designed to win and possess best ever resell values.